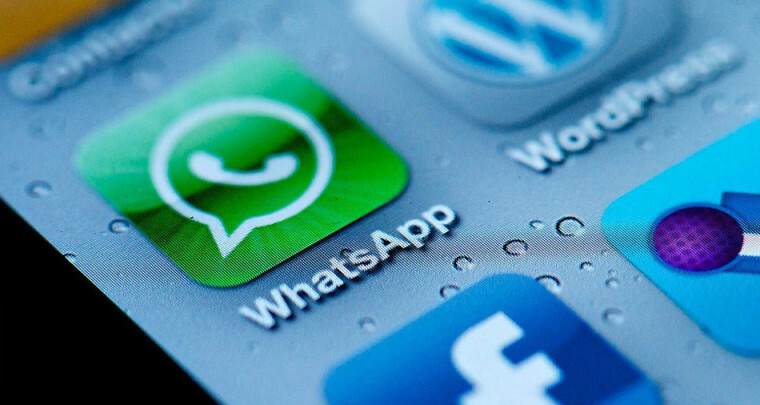 Early this year, WhatsApp Inc. released an online version of its popular messaging client, allowing users on different devices to use the service through their browser. Unfortunately, the web client was restricted to only work with Google’s Chrome browser – Opera, Safari and Firefox support was added later. Unfortunately, Internet Explorer and Edge are still not supported, but Microsoft is now working to bring official support to its brand new browser, Edge. . This will likely come as welcome news to those who wish to use WhatsApp on Windows 10 but prefer Edge over other browsers. No timeline was provided, however, and we can only hope that the official support makes it to Microsoft’s platform soon.